dbmayerfeld@wisc.edu or CIAS, 1535 Observatory Dr., Madison, WI 53706. 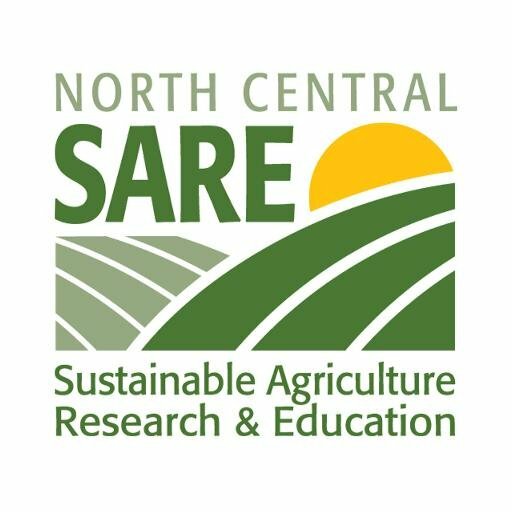 The Wisconsin SARE Program offers scholarships to Extension agents, Land Conservation Department staff, and other agricultural educators to participate in professional development in sustainable agriculture. Applicants must describe how they will apply the knowledge gained through the scholarship in their work, and scholarship recipients must complete a brief survey on the impact of the scholarship on their work 6 to 12 months after the event. SARE scholarships are intended to allow educators to explore topics in sustainable agriculture that are new to them. Once an educator has used a scholarship to attend an annual conference our hope is that the educator will seek other funding sources to attend that event in the future. Thus, priority is given to educators who have not previously used a SARE scholarship to attend that conference or event. Exceptions can be made if the event is critical to the educator’s sustainable agriculture programming and if other sources of funds are not available. When budgeting travel costs, please stay within State of Wisconsin rates. We cannot offer reimbursements above state rates.